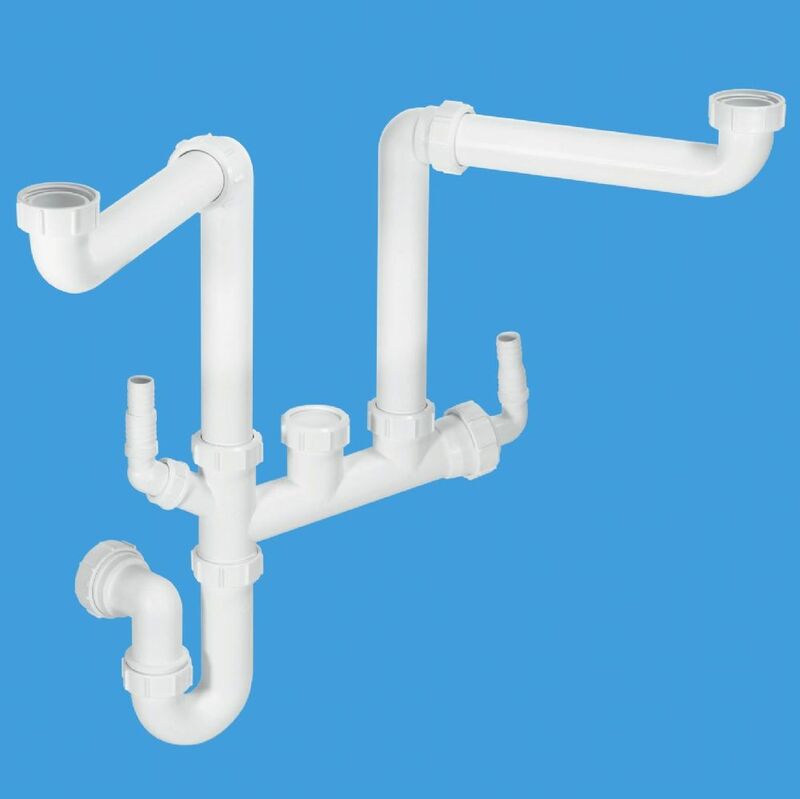 As part of our plumbing range, the Gas Centre Limited offers a choice of high quality traps and WC pan connectors for your installation projects. Our range is chosen specifically from the UK’s leading suppliers to offer you with quality and innovative solutions at competitive prices. Our products are kept in stock at our showrooms in Solihull and Stratford upon Avon where you can come in and discuss your requirements with us and to make a purchase. 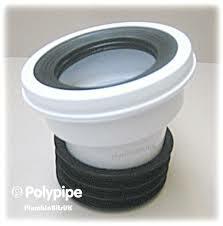 Please click on a link below to view our extensive range of Traps & Toilet Pan Connectors from many leading UK brands.